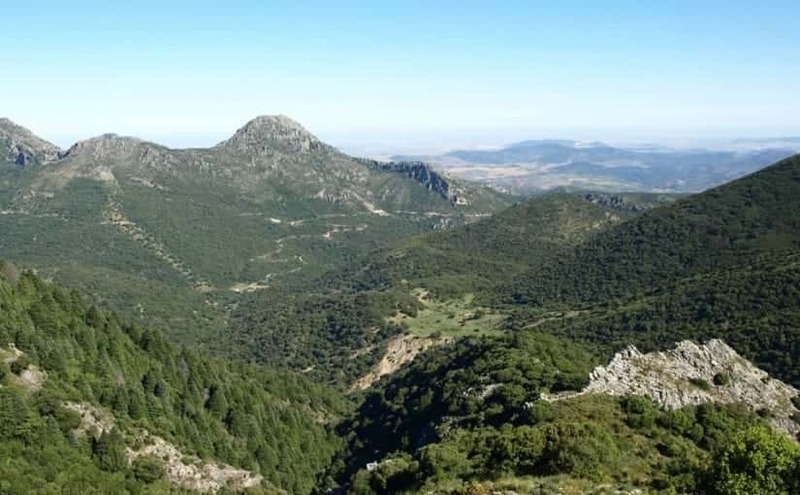 Located in the heart of Andalusia, the Sierra de Grazalema is considered to be one of the most important natural parks in Spain due to its wealth of flora and fauna and its unbeatable landscapes. 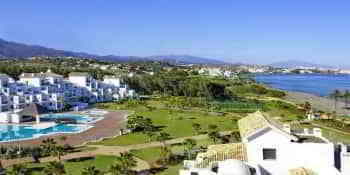 Nature lovers can enjoy these surroundings, declared a Biosphere Reserve by UNESCO, with numerous routes for all tastes. 10 km route, low-medium difficulty, mainly flat, through a beautiful Cork Oak and Portuguese Oak tree wood. This route takes two and a half hours from Fuerte Grazalema and it crosses the river Campobuche and one of the largest Cork Oak trees in the park, ‘el Alcornoque de las Ánimas’ (‘Cork Oak Tree of the Souls’). Recommended for walkers with children. Simple 5 km route, low difficulty, which takes 2 hours covering different pasturelands, therefore it is very likely that you will come across goats and cows. It departs from Villaluenga del Rosario to the cave, where it is possible to spot birds of prey or investigate the different caves through which the valley can be reached, where streams abound. 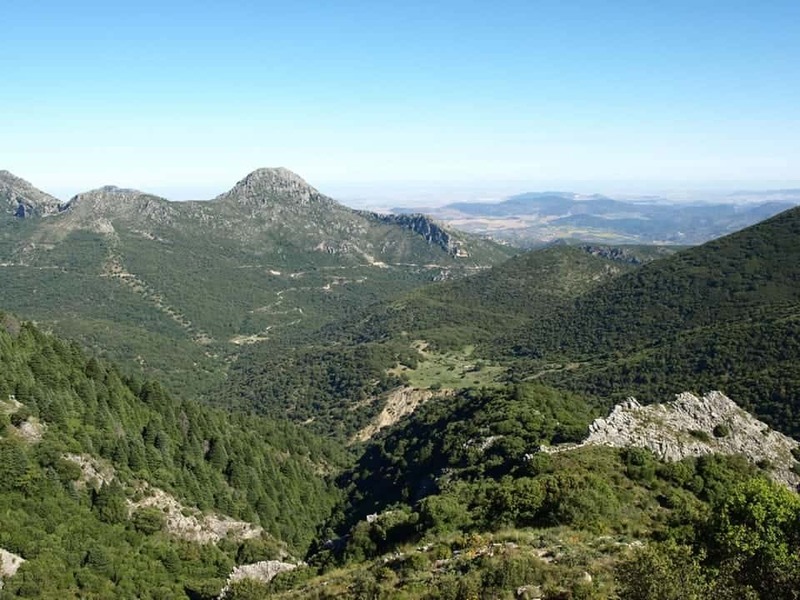 This 2 hour walk departs from the viewpoint at Benaocaz and ends at the village of Ubrique, along an old Roman road which is still in good condition, as it has been repaired. This is a 5 km route, low difficulty, through a valley which ends at the Los Diez Caños fountain. This is one of the most beautiful routes in the park which crosses through the Grazalema Spanish Fir wood, the largest in the world. 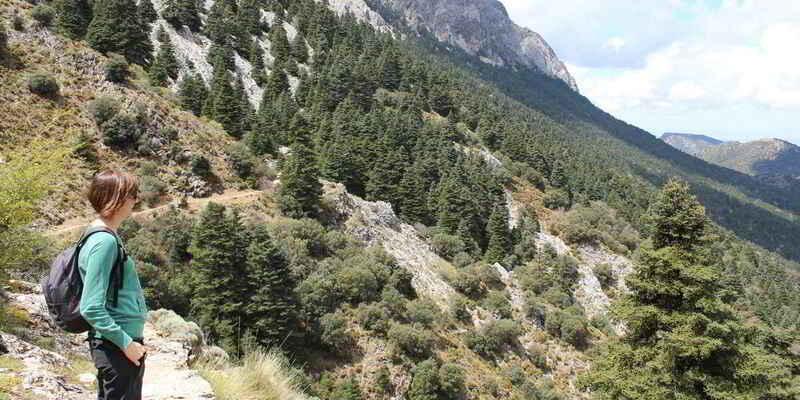 The views are impressive and it is common to spot Griffon Vultures and Roe Deer. It is medium difficulty due to its length (12 km) and duration (5 hours). This walk ends at the impressive Benamahoma spring. 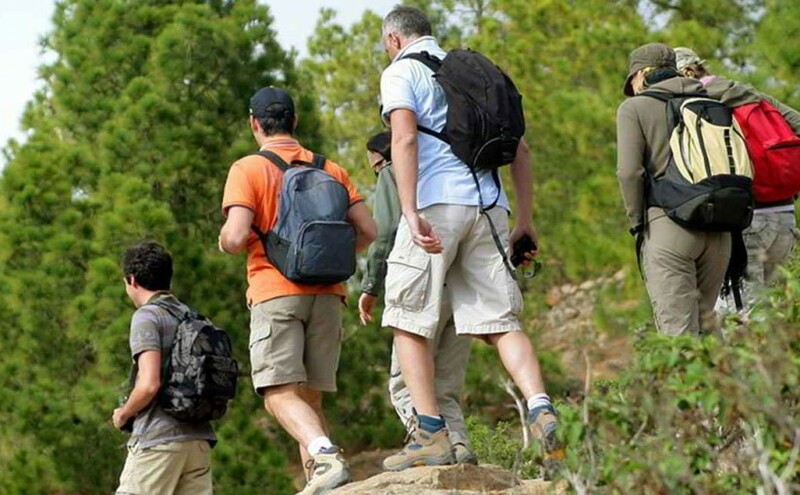 A permit needs to be requested for this route, which can be arranged by email 15 days in advance, or by visiting one of these offices: El Bosque Visitors Centre (C/Fco. García Lorca s/n. 11670, El Bosque Tel. : 956 70 97 33) or the Grazalema Tourist Office (from Tuesday to Sunday). The permit is issued on the spot, depending on availability. Even if it is a tough climb to the Summit, at 1654m above sea level, it is well worth it to enjoy the spectacular views (low-medium difficulty). 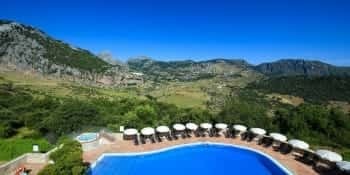 The departure point is between Benamahoma and Grazalema and for the 2 hours 30 minutes the walk takes you can see mountain goats and birds of prey on this route through Portuguese Oaks and shrubs. This walk takes you along the Pajaruco stream, to a viewpoint with views of the river Tavizna and the Aznalmara Castle. It has a turnoff which consists of branching off to the right, connecting with the Salto del Cabrero Route and returning to Benaocaz crossing the Pajaruco stream again, passing an attractive old bridge. This turnoff is 4 km long, of low-medium difficulty and takes 1 hour 30 minutes. One of the most spectacular walks is the Llanos del Rabel Route, 8 km long, taking 4 hours from Puerto de los Acebuches (round trip). 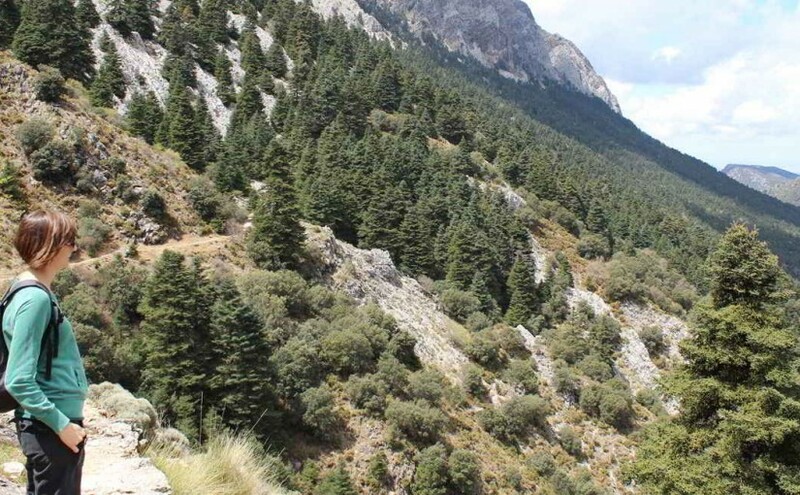 It is an almost flat route which enables a complete beginner to see the heart of Grazalema Natural Park and the Spanish Fir wood. Recommended for walkers with children. This walk, 3 km long and medium-high difficulty, has a magnificent view of the gorge through which the Bocaleones stream flows. It is a gorge about 400 metres deep with an enormous cave at its base. The descent is very steep and takes 3 hours from the departure point, in Zahara. It is a magnificent route for spotting vultures up close. 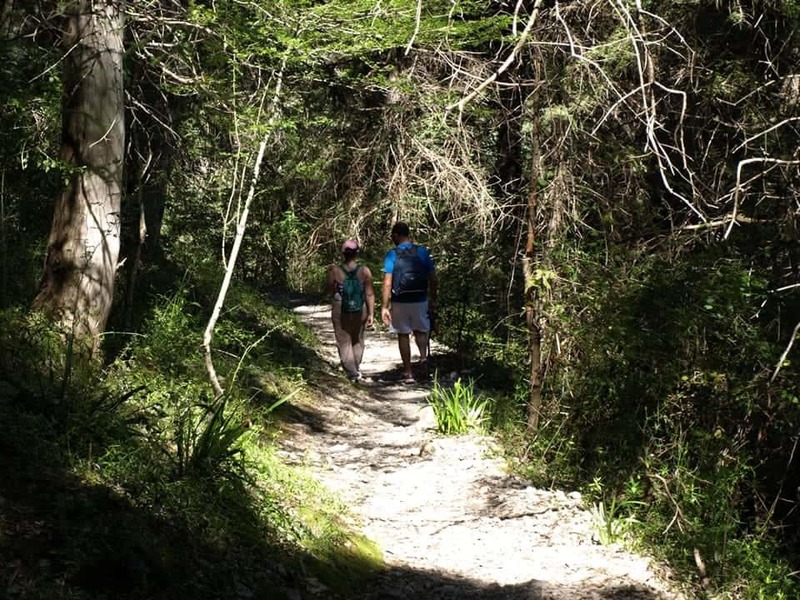 This walk is 5.3 km long and is a pleasant 2-hour walk from El Bosque to Benamahoma, following the course of the river Majaceite, home to otters and an excellent wood of poplars, ash trees and elms trees. Low difficulty route.Recommended for walkers with children. Benaoján station is the starting point of this 5 km walk along the river Guadiaro to the Cañada Real del Campo de Gibraltar. 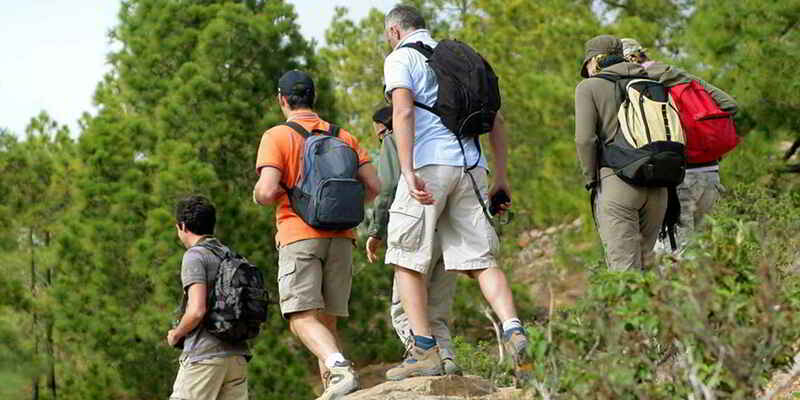 This livestock trail links Ronda and Algeciras and is of low difficulty. The walk takes you to the impressive Cueva del Gato, where the water has created an extraordinary underwater world. 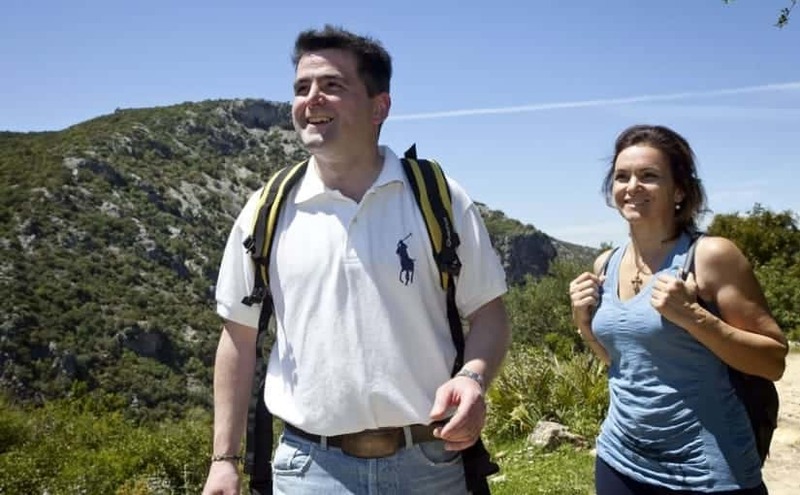 This walk with a beautiful backdrop begins at Benaoján station and runs through the Guadiaro valley between Holm oaks and Portuguese Firs for 8 km to Jimera de Líbar station. 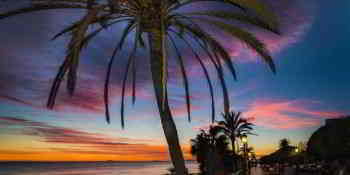 It comes highly recommended for families, as there are no difficulties and it is possible to return to the departure point by train. 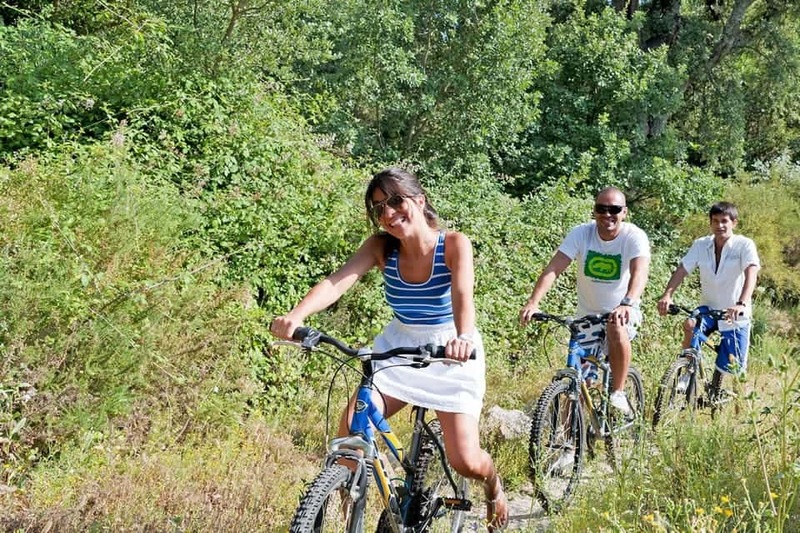 Due to its low difficulty and great beauty, the Llanos del Republicano route (a 5 kilometre walk) is the perfect option for comfortable paced bicycle ride from the hotel Fuerte Grazalema. 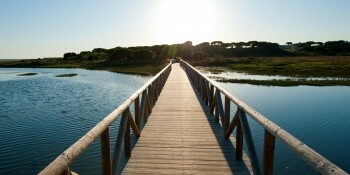 This 35 km route, medium difficulty, departs from Puerto Serrano and runs along an old unused railway infrastructure, parallel to the course of the river. For the three hours that the route takes you pass through places as spectacular as the Zaframagón Rock, one of the most populated vulture reserves in Europe. 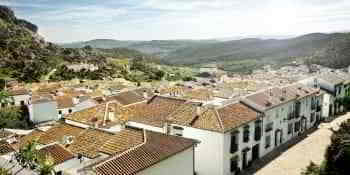 Grazalema offers the possibility to choose from many equestrian routes, riders thus being able to enjoy nature on horseback on a pleasant hack. Please check availability at Reception.